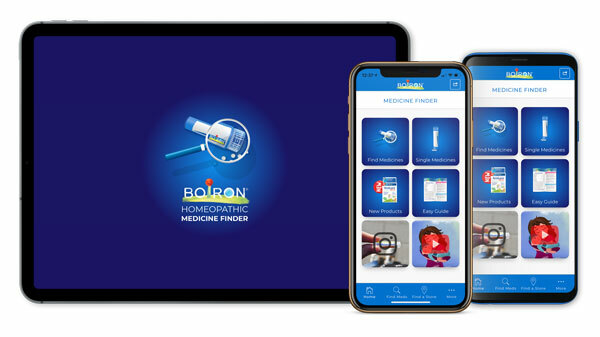 At the onset of symptoms, dissolve 2 tablets under the tongue every 15 minutes for 1 hour. Then dissolve 2 tablets under the tongue 3 times a day until symptoms are relieved. Dissolve 2 tablets in 1 tablespoon of water for easier intake. Follow directions above. 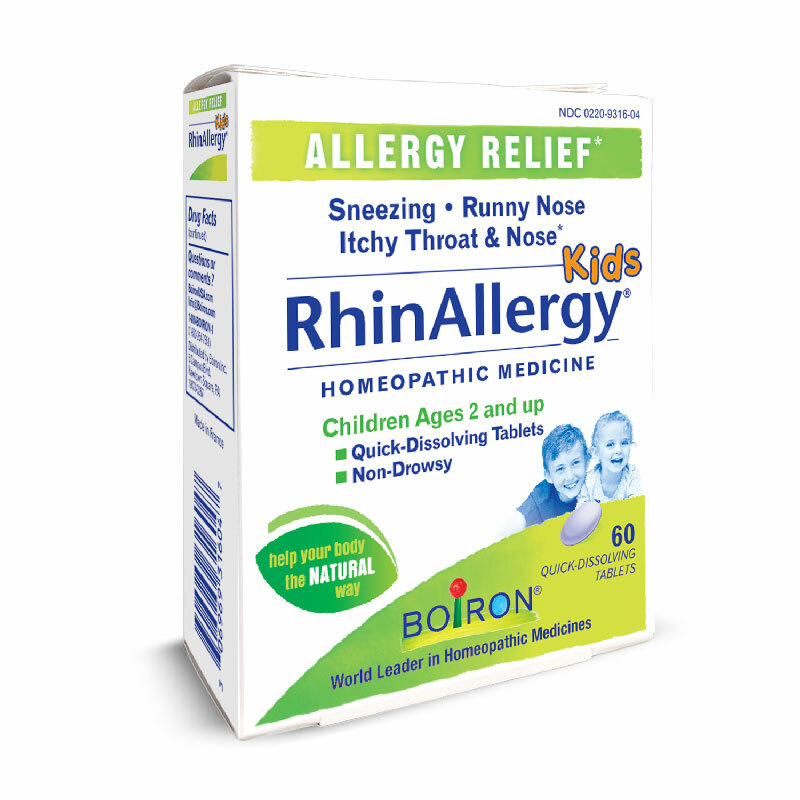 Rhinallergy Kids Tablets are available in a box of 60 quick-dissolving tablets.